On April 4, the 2019 Autocom exhibition concluded successfully. 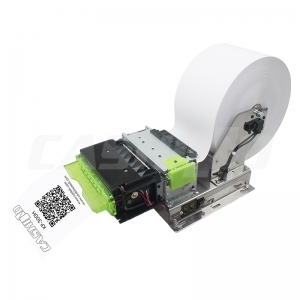 Xiamen Cashino Technology Co., Ltd. specializes in the production of high-quality thermal printers, such as portable mobile printer, POS printer, thermal panel printer and kiosk printer. 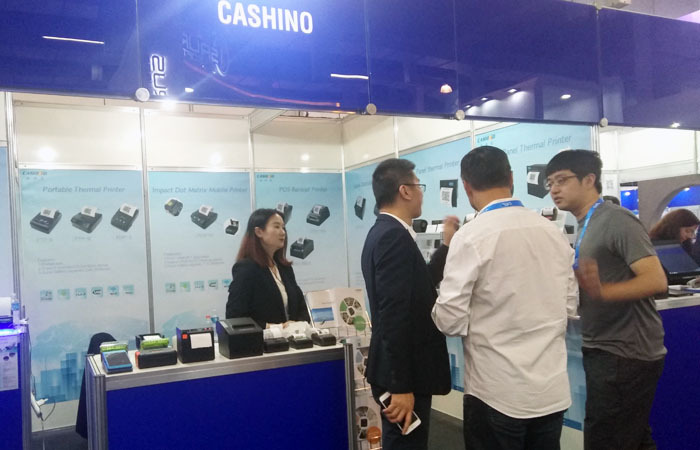 As a first-time exhibitor, Xiamen Cashino not only keeps good relationship with existing customers, but also attracts new buyers from different markets such as Brazil, Hungary, USA, etc. It is expected that more orders will be confirmed. 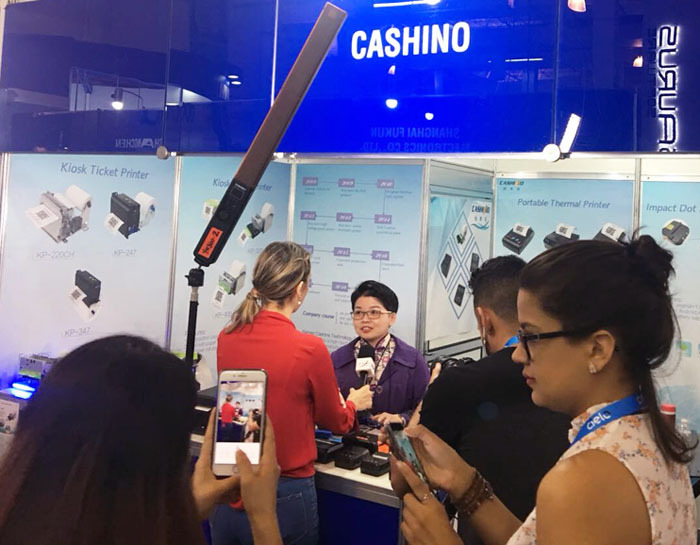 In the exhibition, our colleague Eva, as the company representative, was interviewed by the organizer of the exhibition, which fully recognized the professionalism and innovation of Xiamen Cashino in the thermal printer. 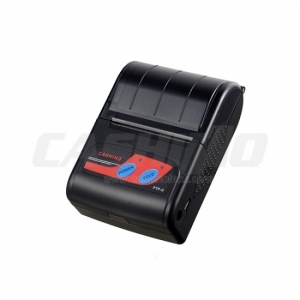 Xiamen Cashino insists on serving customers with high quality products, providing printing solutions for customers, and has won praise and recognition from customers all over the world. 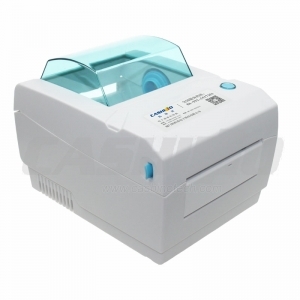 More interests for our thermal printers, welcome to contact us freely.